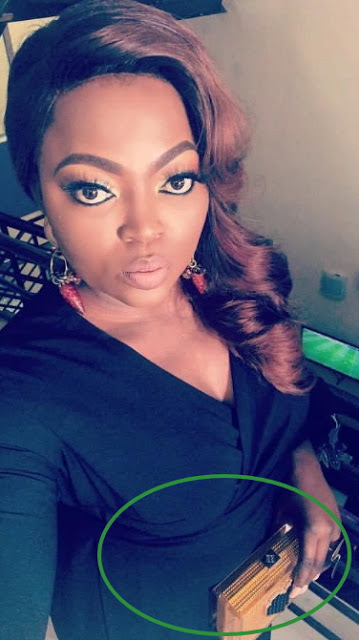 If what we saw at Omosexy Grand Ball over the weekend is anything to go by, then Jenifa of life might be expecting another baby. This is coming months after the actress allegedly lost multiple babies. 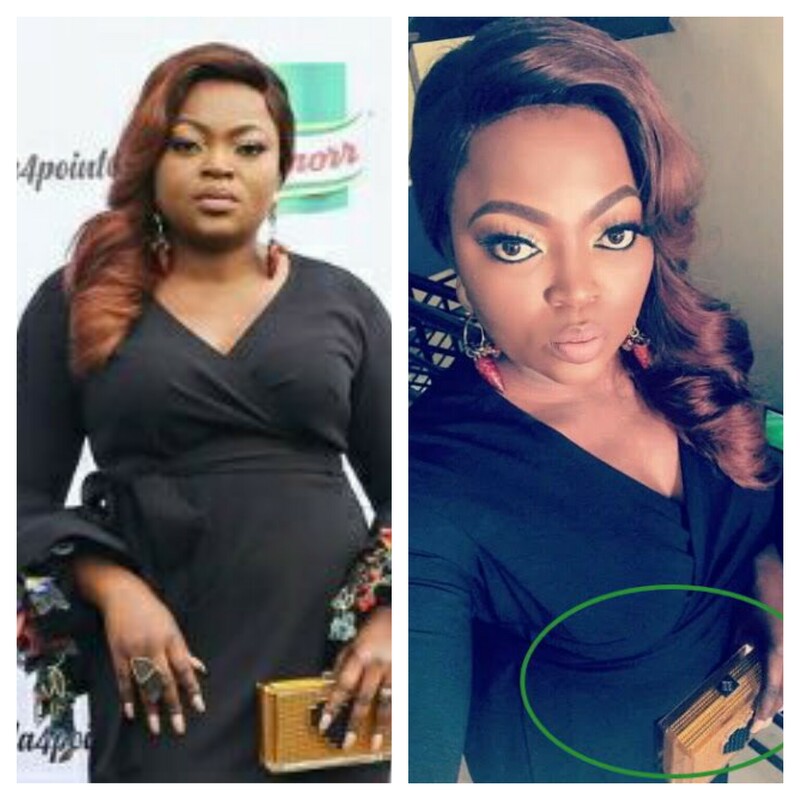 The Jenifa’s Diary producer who is gradually returning to the social scene was spotted on the red carpet of Omosexy Grandball at the Landmark Event center in Lagos on Sunday looking very lovely. What is more noticeable is her bulging midsection which the actress at some point covered up with her purse to protect whatever is growing in there from monitoring spirits. Whether our guess is true or not, our desire for Jenifa is to be happy. Whatever her concern is, ‘Olowogbogboro’ will answer her this year. This prayer goes all those looking for the fruit of the womb, God will answer una this year. Have faith and keep believing… With God all things are possible.